Happy 10 Years with HiRUM, Rene! 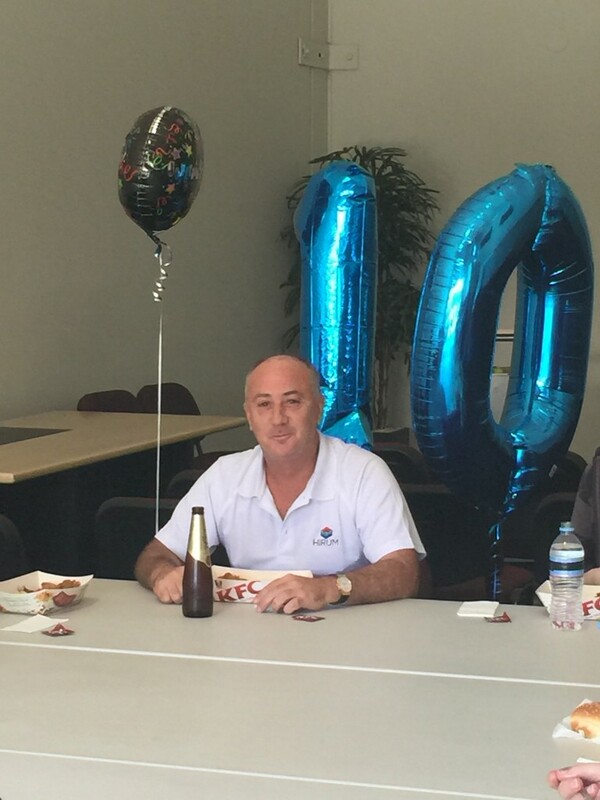 Our IT Technician Rene is celebrating his 10th year at HiRUM Software Solutions. Rene has been with HiRUM from our humble beginnings and helped us develop into the company we are today. 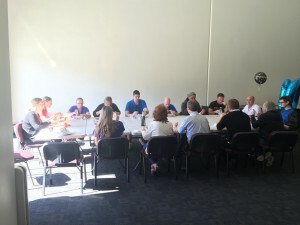 The whole team enjoyed a lunch feast of Rene’s all-time favourite food, KFC! Congratulations Rene on this milestone! The HiRUM Software Solutions team enjoying a lunch of Rene’s favourite food, KFC!